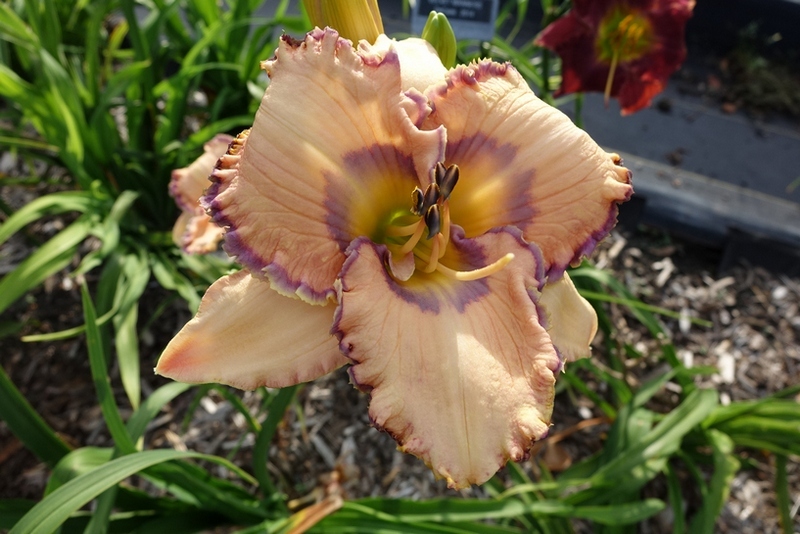 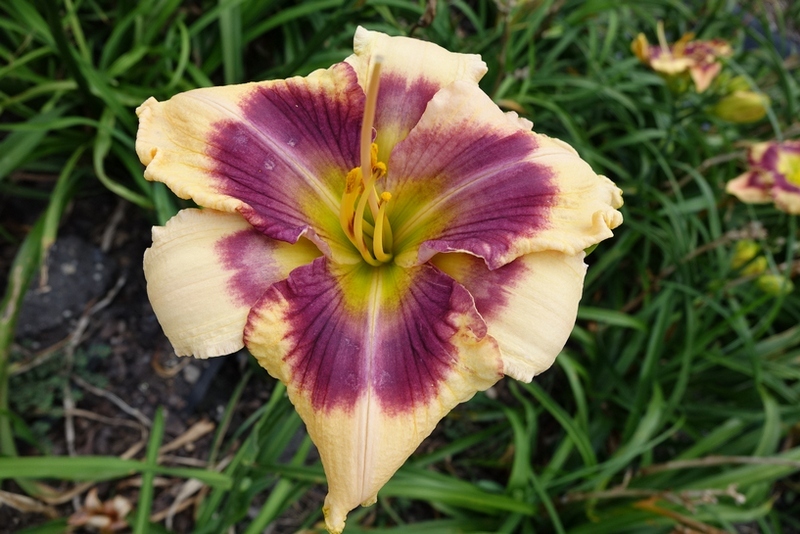 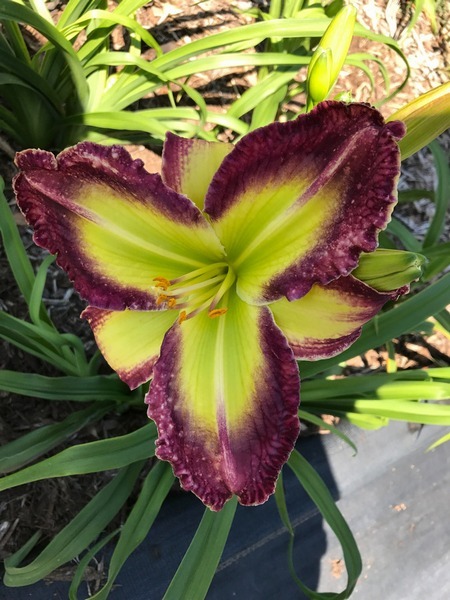 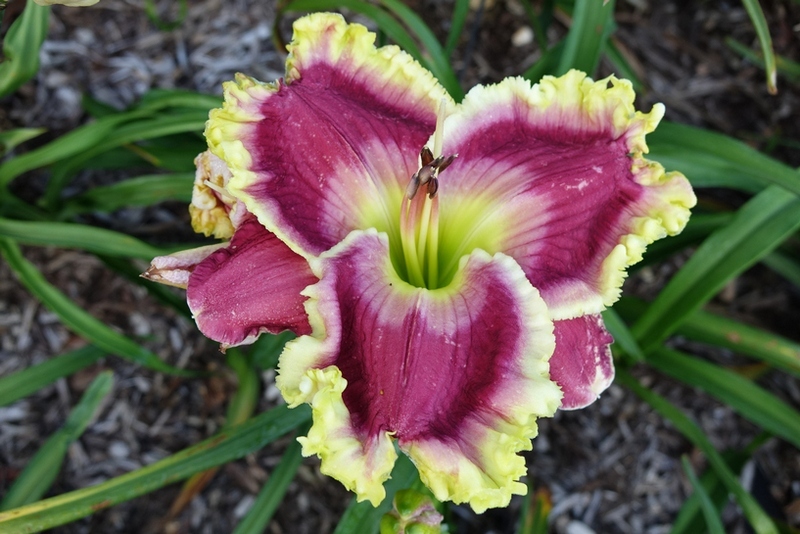 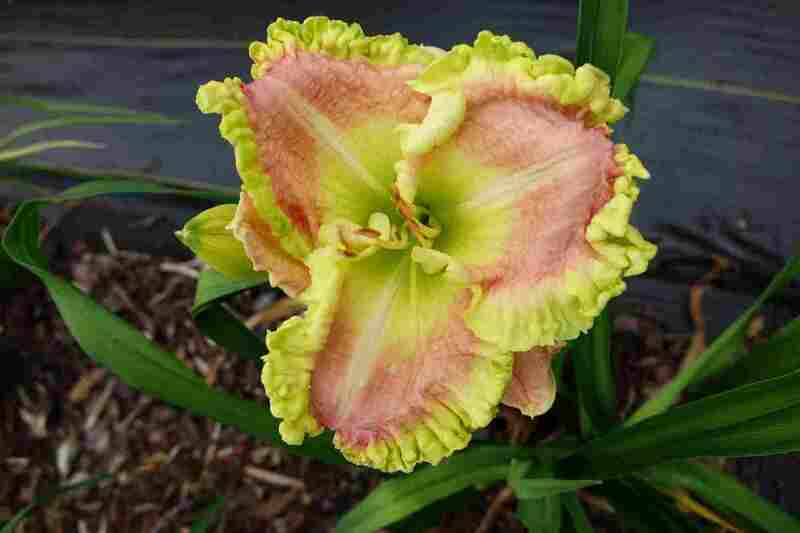 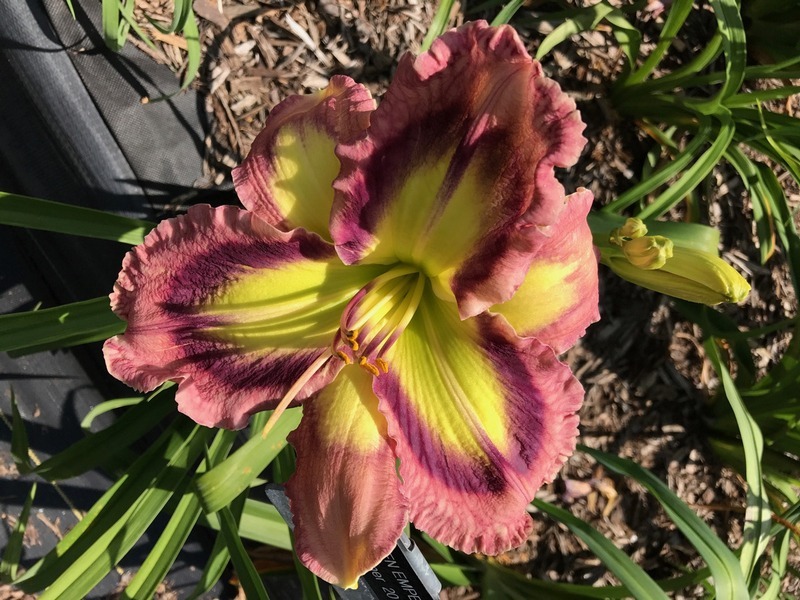 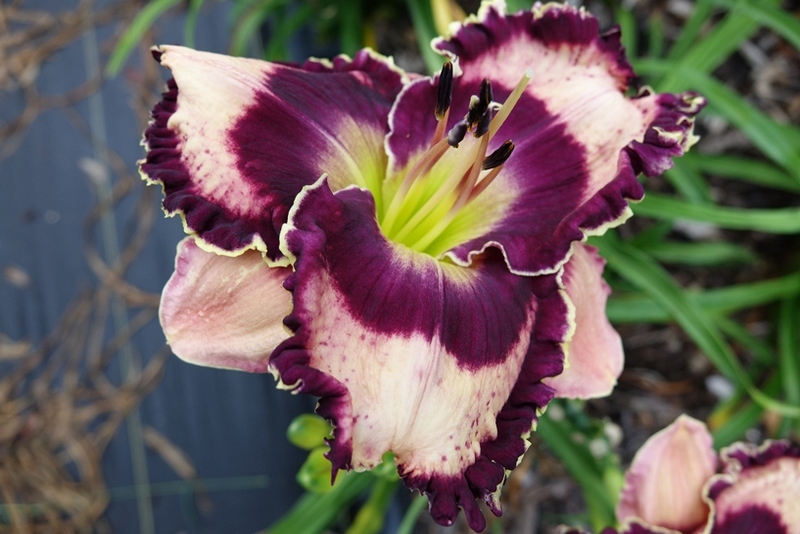 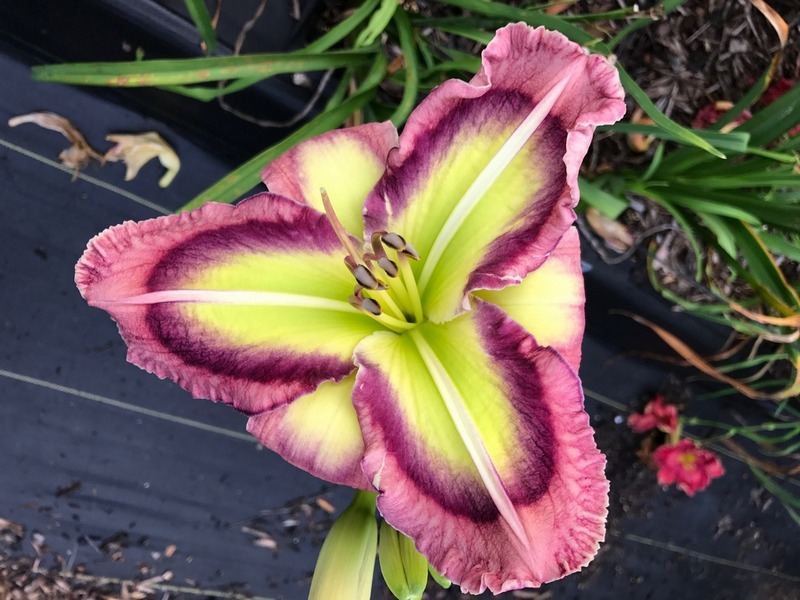 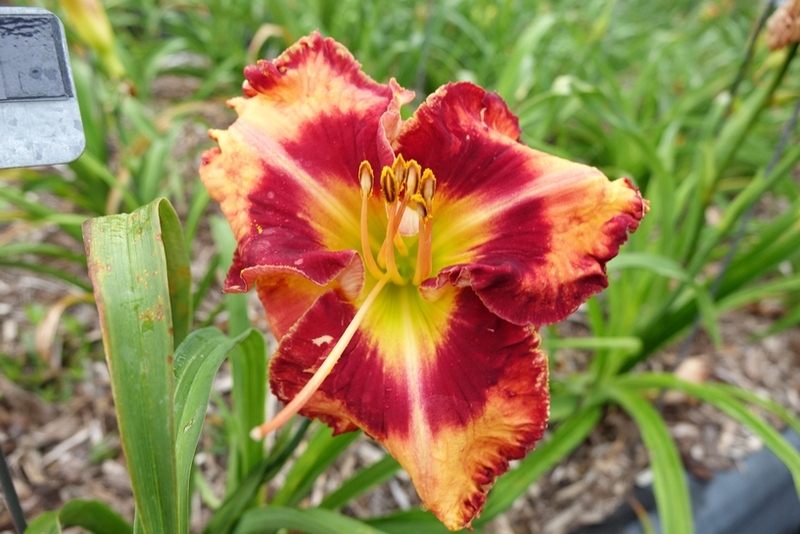 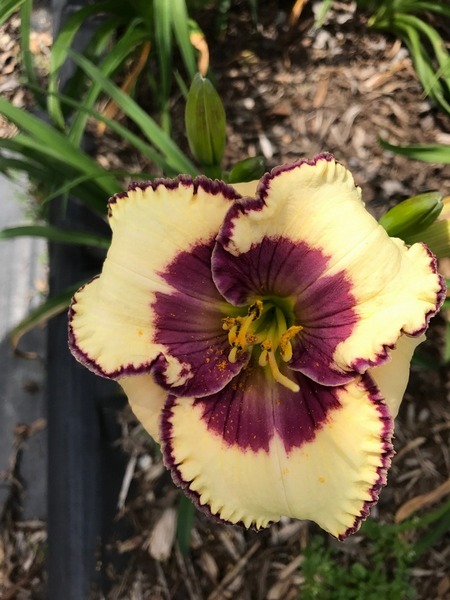 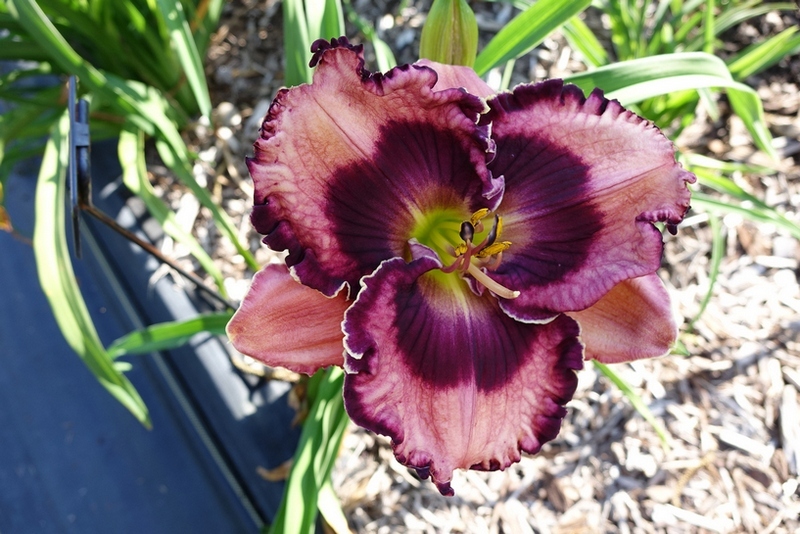 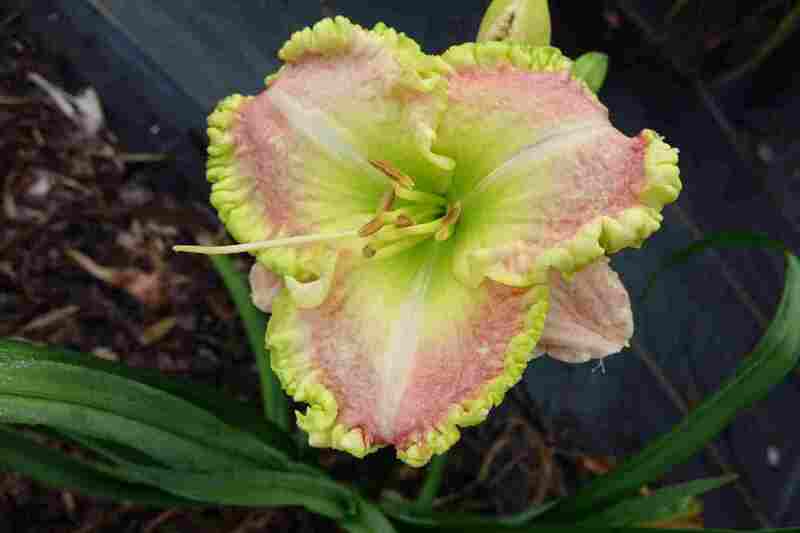 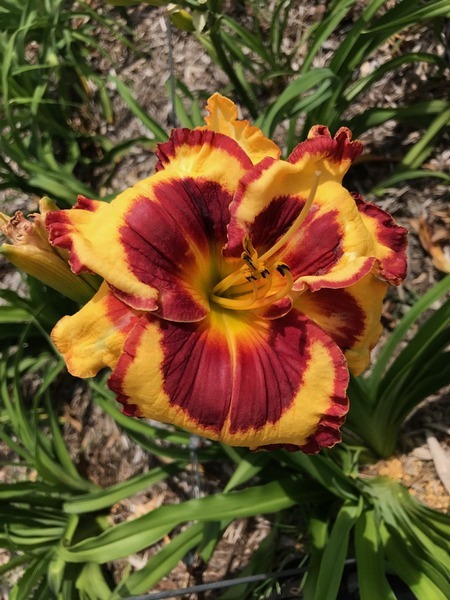 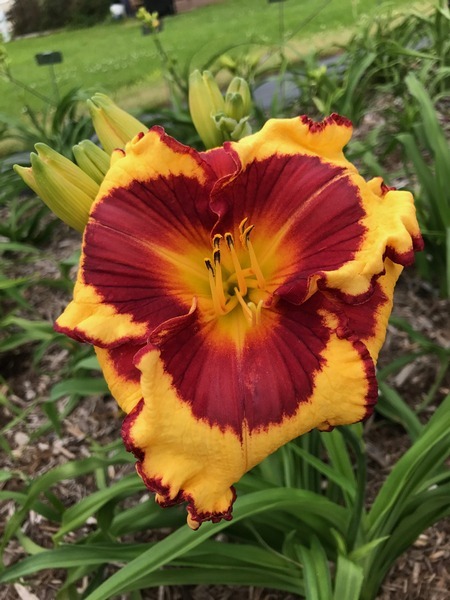 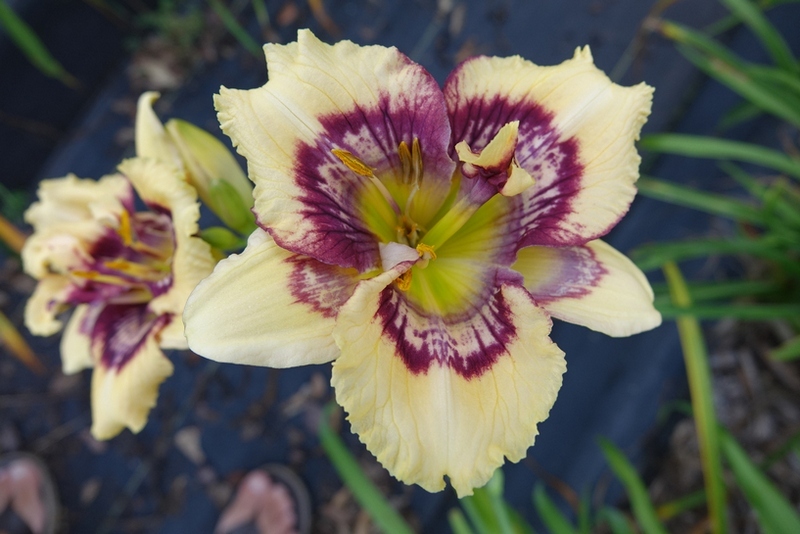 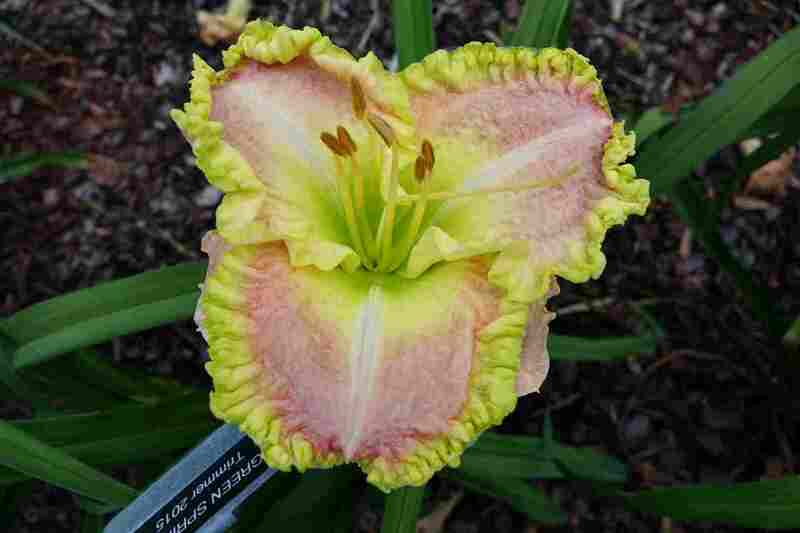 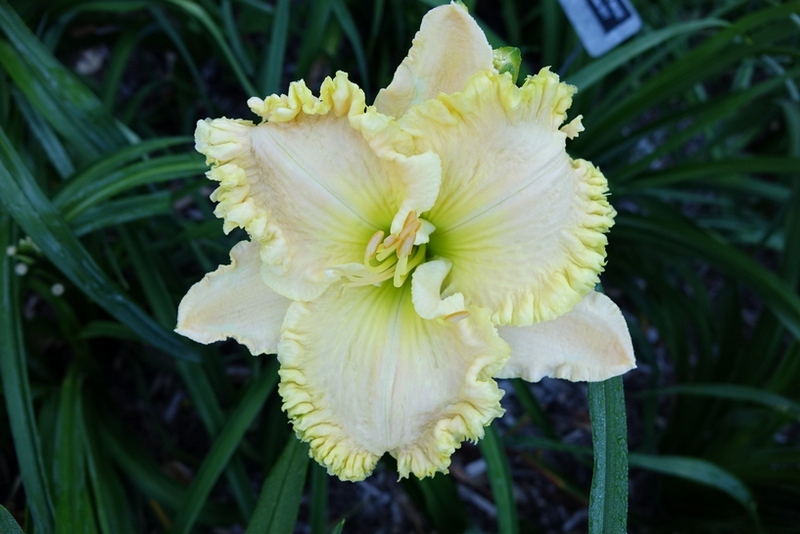 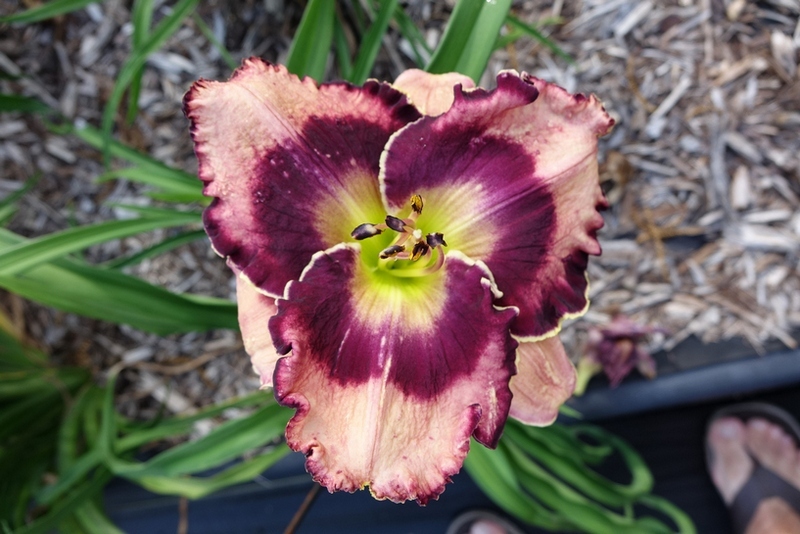 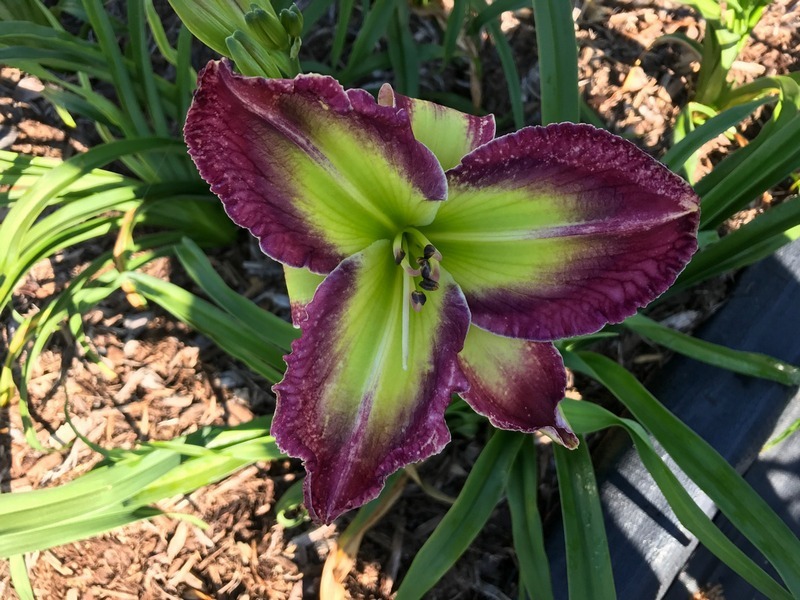 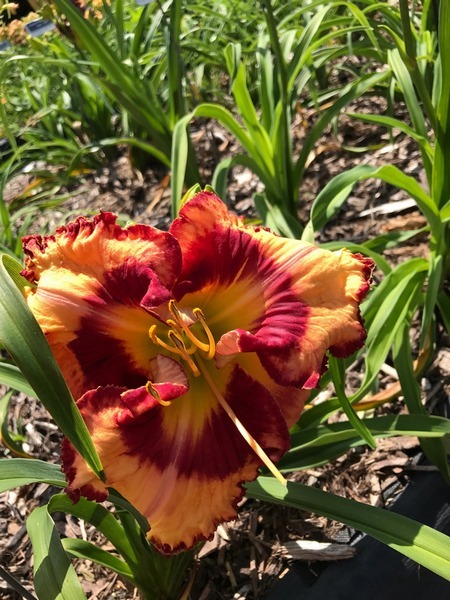 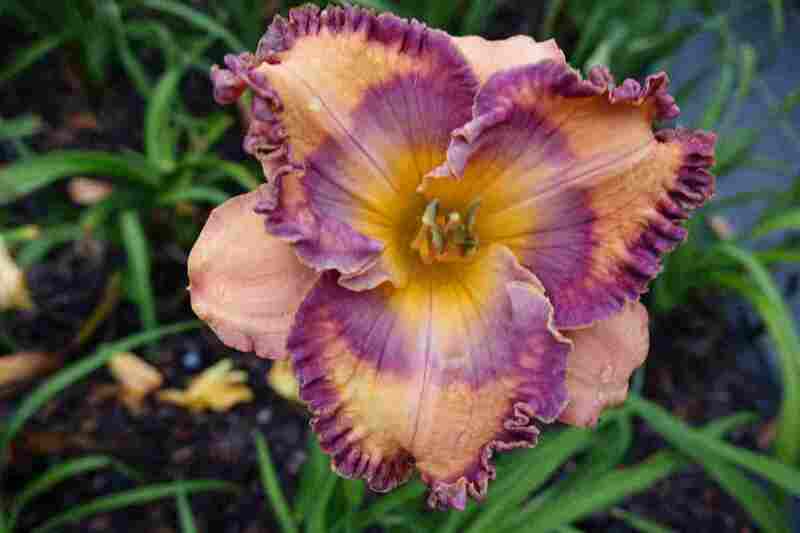 Click on the alphabetic links below to find the corresponding daylily images. 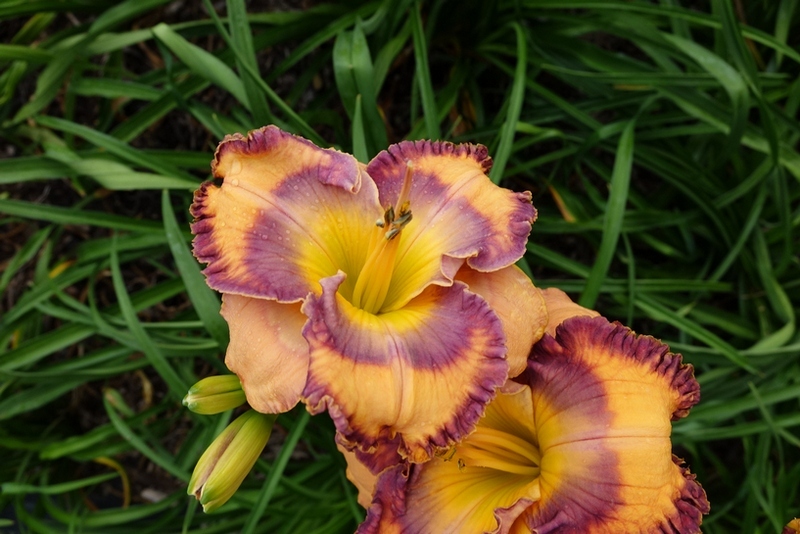 These daylily pictures were taken by me in my garden. 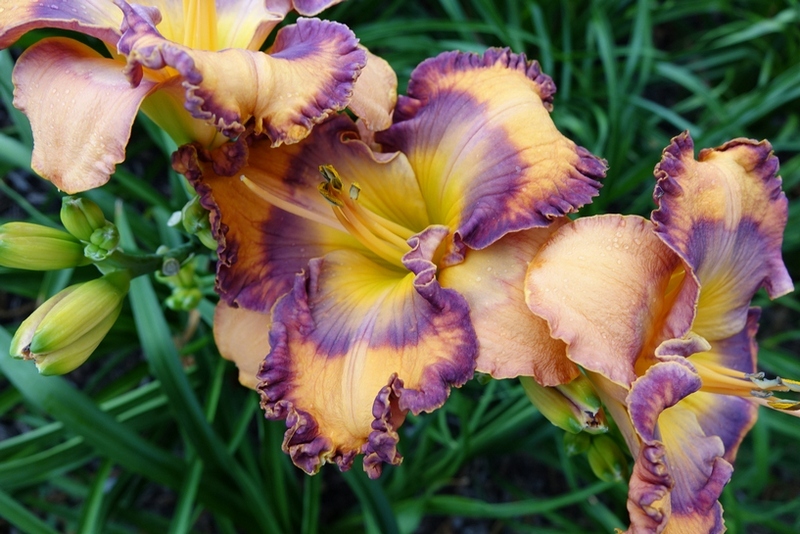 They were not altered or enhanced in any way. 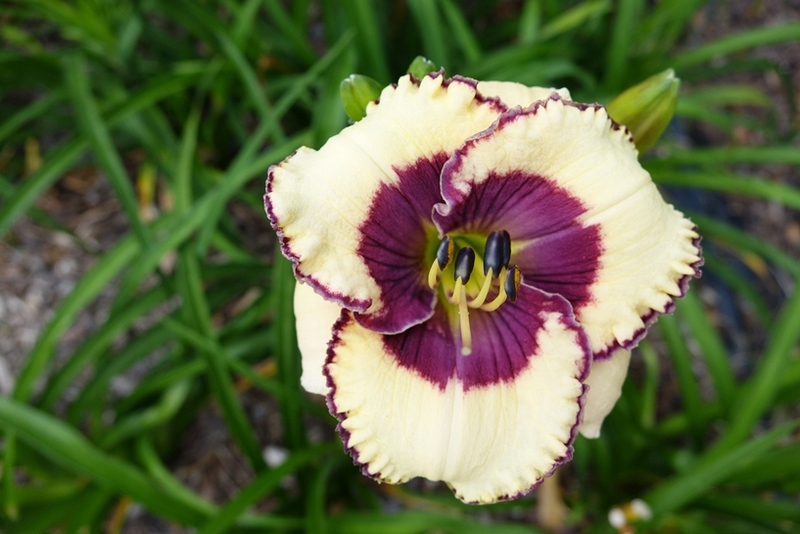 The links for the price lists and order form are on the left of the page.